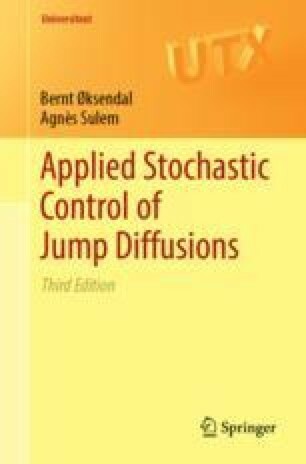 In this chapter we give an introduction to backward stochastic differential equations (BSDEs) with jumps, and we relate them to the concepts of recursive utilities and convex risk measures. This section is based on the papers [ØS2] and [QS]. For a similar introduction in the Brownian motion case, we refer the reader to the survey paper on BSDEs by M.C. Quenez [Q].